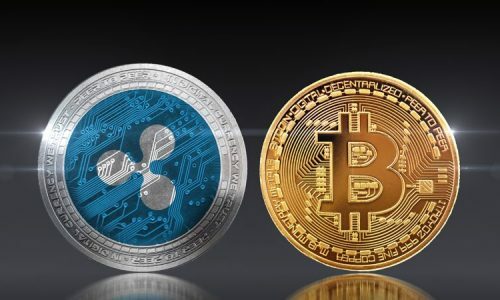 Crypto coins have become more popular than ever, thanks to bitcoin for paving the way for thousands of new cryptocurrencies. Ten years ago, many analysists predicted that cryptocurrency will be a forgotten story. However, the popularity of Bitcoin gradually swept away all criticism. 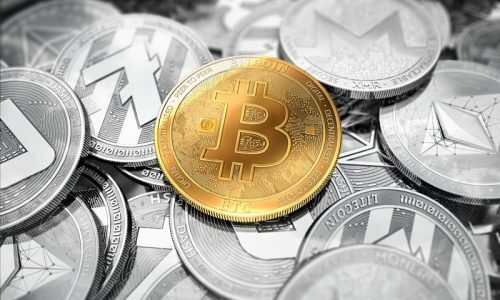 Now other cryptocurrencies such as the Tezos Crypto coin has been able to sustain their popularity since inception. Tezos cryptocurrency has been able to wow its investors on the use of its platform in the formal use of the blockchain technology and its consensus process. We will pinpoint the different aspects of the Tezos cryptocurrency for those looking to start the investment process. The dream of the Tezos cryptocurrency began as early as September 2014 when its white paper was launched. This white paper was centred on the defects of Bitcoin and how a decentralized protocol (Tezos cryptocurrency) can help to solve it. This launch spun interests from across the globe and after launching its white paper, Arthur Breitman (a mathematician and computer scientist) and his wife Kathleen Breitman established the Tezos cryptocurrency the following year in 2015. As the Tezos coin continues to grow, interest from investors and the media propelled its awareness in the online world. Within two years after the platform was launched and published, Tezos’ public Alphanet was launched. According to the published white paper of Tezos, Tezos is a distributed, peer-to-peer, permissionless network, whose smart contract is similar to Ethereum. Tezos has been able to dismiss immense criticism that it was built from scratch and not a forked form of Ethereum. 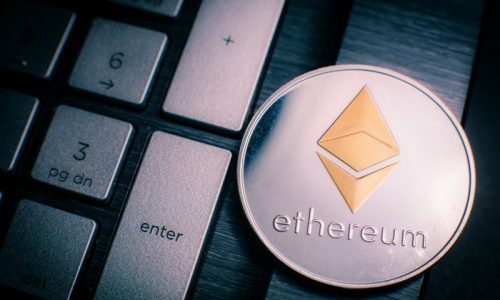 The coin was designed slightly different from other cryptocurrencies like Ethereum as a smart contract that focuses on providing on-chain governance. By on-chain governance, we mean the entire contribution and involvement of the stakeholders in the governance of the platform. With the coin, the power has been given to the stakeholders to amend its protocols. That means stakeholders can vote if any upgrade in the protocol is necessary or not, which makes partaking in the network to make the proceedings highly flexible. This way of governance has made Tezos quite different from other smart contract-types of cryptocurrencies that only allow a minority of members to control the system. 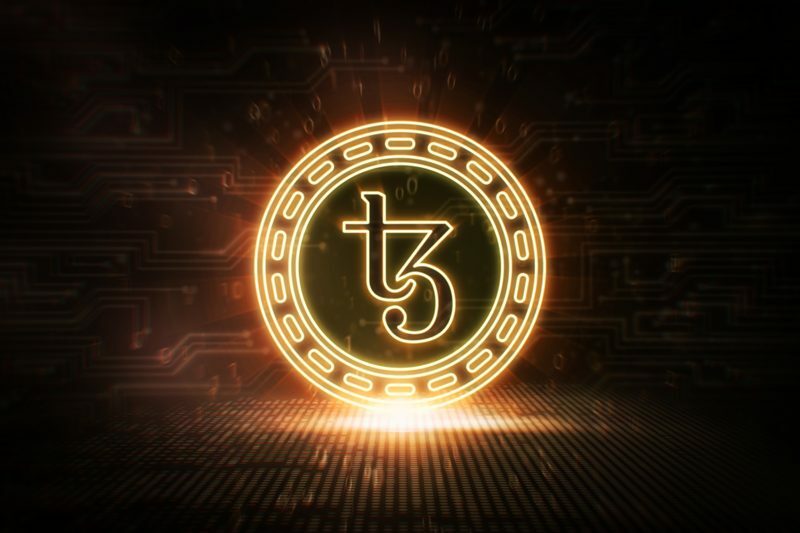 As a way of creating simplicity in the upgrade process and discrediting the hard fork principles used by other cryptocurrencies, Tezos has implemented a feature that can undergo self-upgrading. These upgrade formalities can be controlled by the on-chain governance that gives stakeholders the right to vote. The implementation of On-chain governance and its voting process has made the Tezos become a more democratic system of governance. The Tezos blockchain has a native cryptocurrency called XTZ. Its current ranking amongst other cryptocurrencies is positioned at 22. It has a market cap of nearly 300 million USD and its total supply is over 760 million XTZ with a circulating supply of about 600 million XTZ. Owning a Tezos Wallet; Wallets are meant to store cryptocurrency coins both for long and short-term use. These wallets have been built to fortify the security system from hacks and reduce the possibility of theft. For the Tezos cryptocurrency, there are two types of wallets; mobile and desktop wallet. TezBox; Tezbox wallet is built specifically for the Tezos cryptocurrency. It is a mobile wallet that offers compatibility downloads with the android, IOS and windows software. Tezbox has multilevel encryption keys in its memory and on-device storage system which makes the security very difficult to crack. Kukai; Kukai is an open source wallet. It is the wallet that is strictly for web storage of Tez coins. It is a very dynamic wallet that allows you to create even import another wallet on their platform. It allows for both sending and receiving of the Tez coin, as well as offline signing in. Direct buy through credit or debit card; Bitpanda is a site that gives access to buy the Tezos coin with the use of credit or debit card. This provides an easy way to access the Tezos coins for safe storage. To get started, you simply need to sign up on their platform, finish the verification process and start depositing. Through the use of a cryptocurrency exchange platform; the use of cryptocurrency exchange platform is perfect for individuals that have already purchased Bitcoin, Ethereum or other coins to access the Tezo coin. Most crypto exchanges support the exchange of Bitcoin with other coins. This includes Coinbase, Binance, gate.io and HitBTC. After getting all your exchanges done, the storing of your XTZ is paramount for securing your funds. The storing process can be done in the private or public key. The private key involves creating a long code for both access to your funds and for making a transaction. The public key, on the other hand, allows you to receive the Tezos coin. With both the private and public key, you are guaranteed maximum security for your wallets. The baking process of the Tezos coin is known as ‘mining’. This process works on a blockchain protocol called the ‘delegated proof-of-stake system’. For a baker to be able to sign in and publish a new block, he or she should have 10,000 XTZ which is approximately 22,000 USD to qualify as a delegate. When bakes are elected and delegated, a reward of 16XTZ is earned as a startup and additional 2XTZ is added to a randomly selected endorser. To be able to take part in a baking process, you must first create an account for staking and also specify the public delegate key for your baking process.